Our warehousing services can be combined with our transport offerings to meet your end-to-end supply chain needs. We can collect or take receipt of freight, store it, deliver it, or use our extensive fulfilment and pick and pack expertise to ensure that the right product goes out at the right time to the right customer. 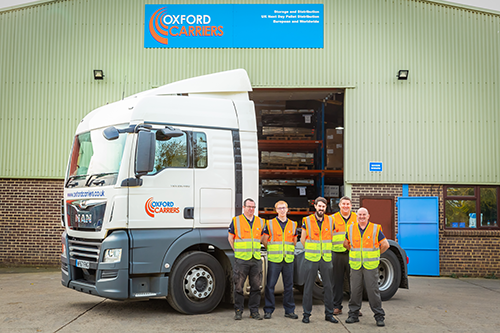 At Oxford Carriers we believe in giving a flexible and custom-made service, which works for your business. For more information on how we can meet your logistics needs, contact one of our team. We’ll be happy to put together a bespoke service for you.